Our Vision for future is our today’s hard work & customer satisfaction over and over again. With 12 service personnel in the field ensure promptly servicing & installation. Though we ensure that our Slitter Rewinder Machine for Paper, Plastic Film, Flexible Packaging, PVC, etc. 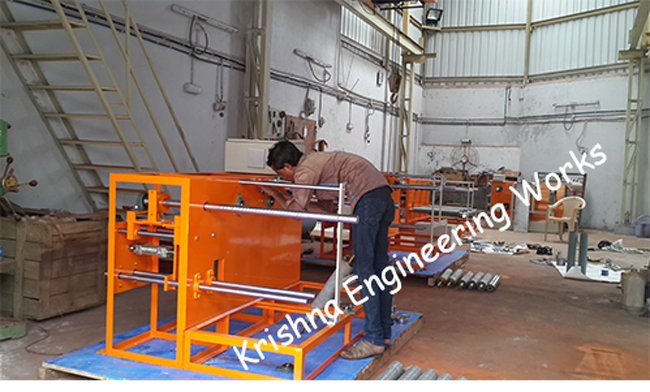 and web guiding system for Coil Rewinding & Winding Machine for Batch Printing along with Web Aligner System & Web Guiding System runs smoothly without any maintenance for at least 10 years, our service engineer can reach within 24 hours of your Service Call.